Jain temples are situated in the Nipani town. 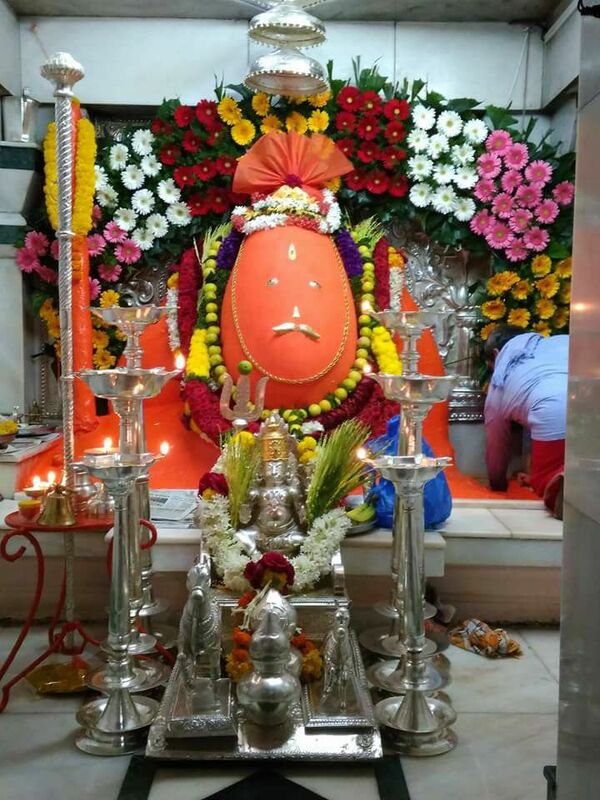 Tavandi (Stavanidhi) is 5 Kms from Nipani Town. There are 4 Jain temples at stavanidhi. The huge idol of Brahamadev is very miraculous. The people of all faith visit the temple of Bhramdev to fulfill their desires. 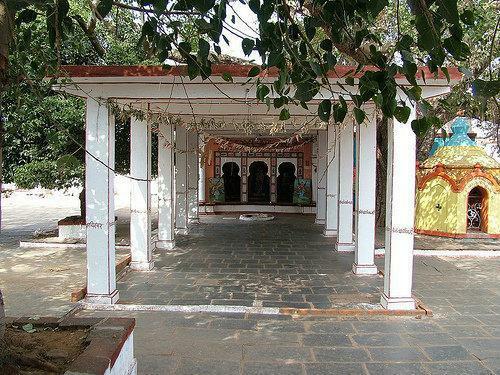 There is a temple dedicated to Devi Padmavati between the main road and the third temple. 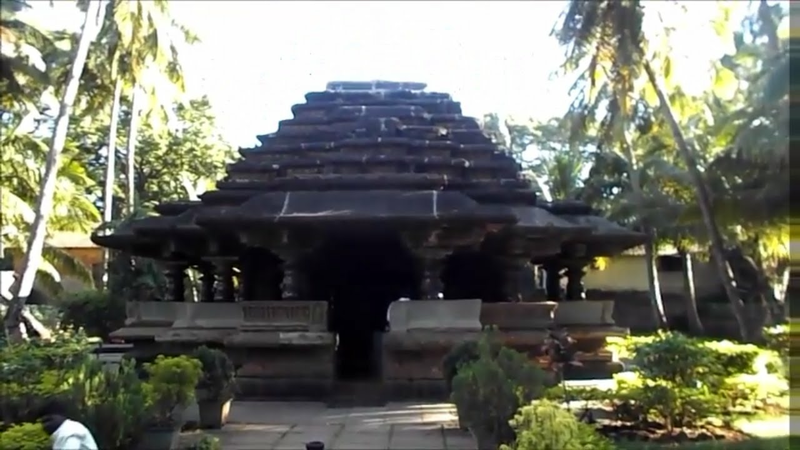 The main temple at stavnidhi has three videos. The first one is dedicated to Bhagwan suparsvanath. An idol of Bhagwan Rishabdev of 11 CAD is installed in this chaitya. In the second city, an idol of Bhagwan Parsvanath known as navkhand (nine pieces) is very miraculous.. 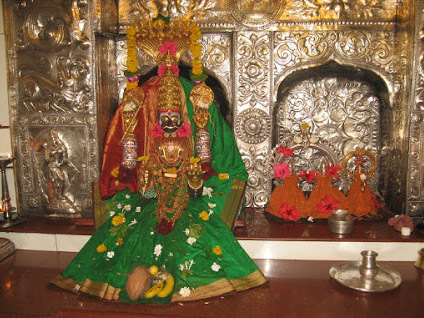 There is an idol of yaksha brahmadev and an idol of Devi Padmavati in this city. The third enclosure is dedicated to yaksha Brahamadev. A huge idol of sindoori color is installed here. On the upper story, a shassterakut and choumukha are there. The images in kayotsarg posture of Bhagwan Neminath, Bhagwan adinath, Bhagwan Parsvanath and Bhagwan Mahavir in padmasan as Mulnayak are installed here. A fair is organized here in the month of January on the night of Amavasya (dark night) of posh. The other temple of Shrasfani Parsvanath Gurukul is on Poona-Banglore Highway. An idol in kayotsarg posture of Bhagwan parsvanath (10 feet) is installed on a hillock in the open near the gurukul. this idol could be seen from the road itself. BY TRAIN- Kolhapur- 47km, Belgagawn -70km.